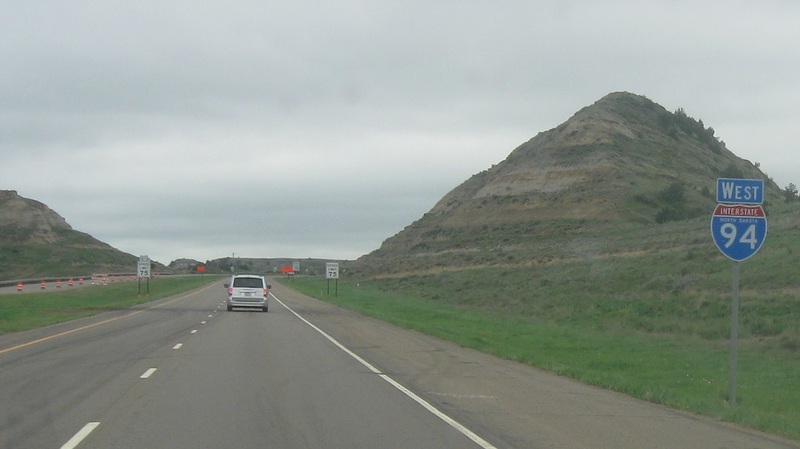 Reassurance shield after Buffalo Gap Rd as we enter Golden Valley County. 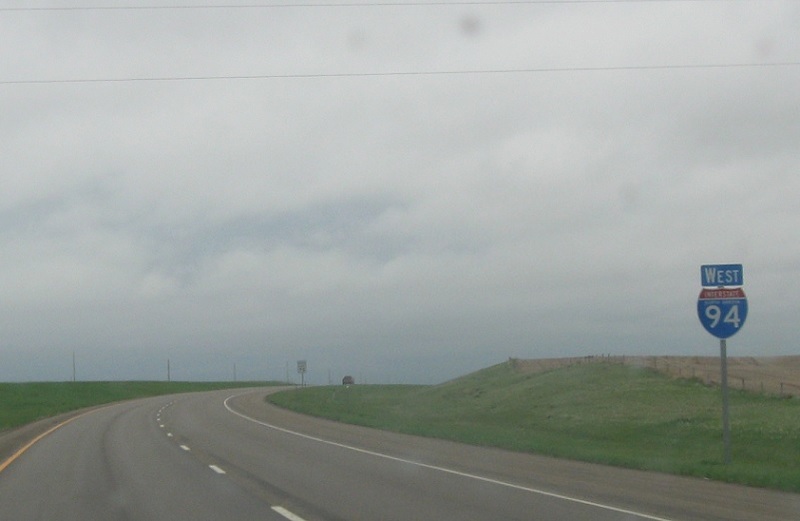 Reassurance shield after CR 11. 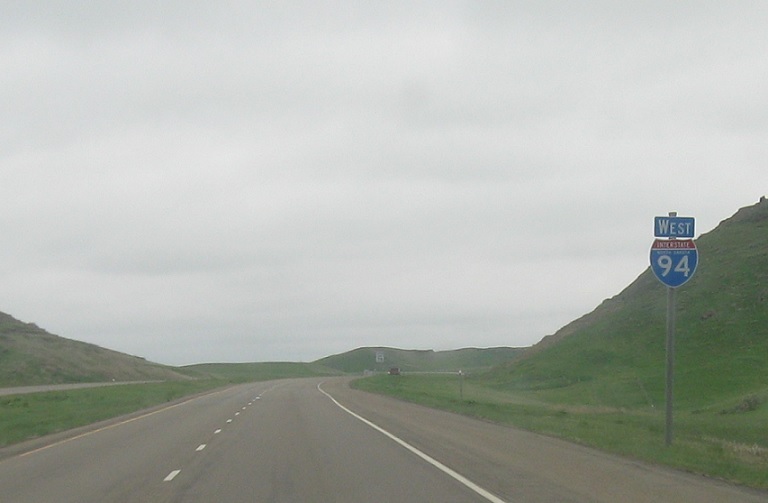 In a mile, we’ll approach North Dakota 16, which serves Beach. 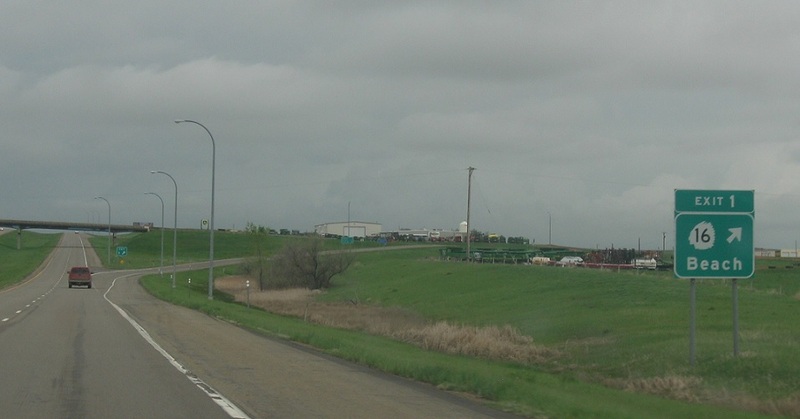 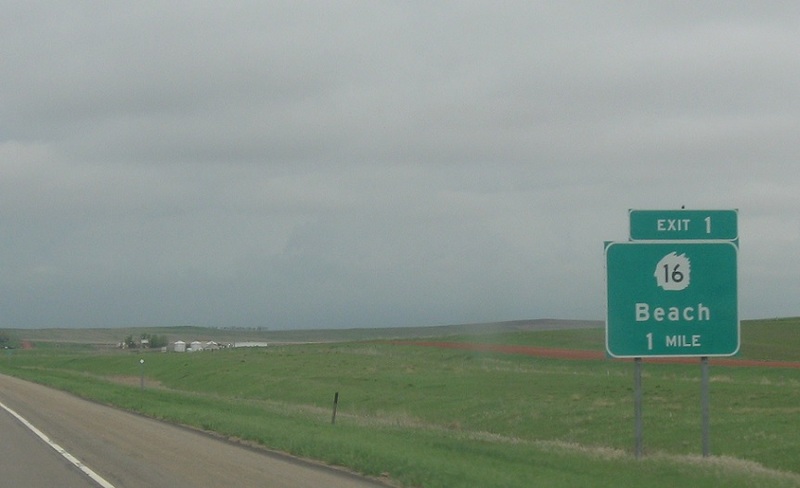 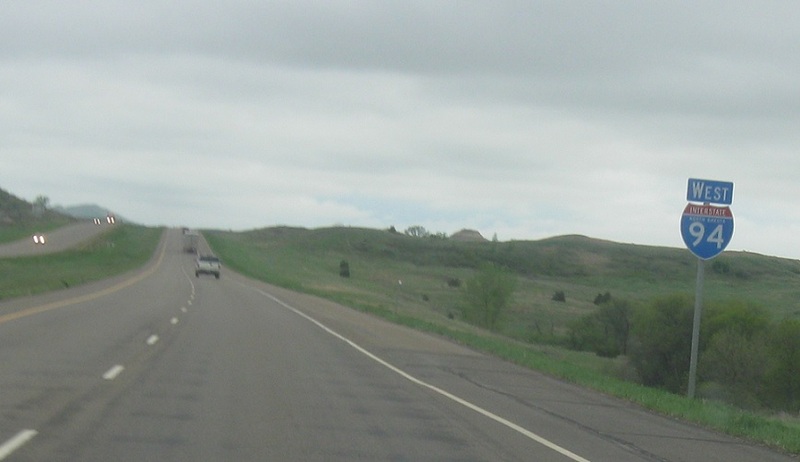 Exit for ND-16, which serves Beach and is otherwise a scenic north-south highway through extremely west North Dakota.